Why you need a home based business. 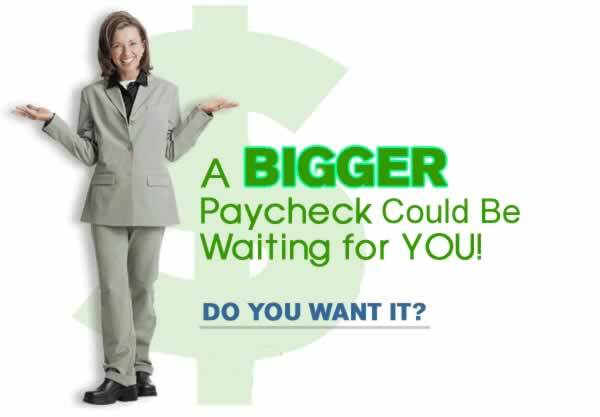 For real security and freedom you want to start your own homebased business today! This is not about convincing others. We are looking for willing volunteers who want something more out of life. When we share information with others so that they can make an intelligent decision, we are looking for those who see this as the right option for themselves. We know what we have and are looking for others who can also see the vision. We believe that you are not born to win or lose but that you are born to choose. Network marketing is the very best system of business the world has ever seen. Anyone who understands it wants to be involved. 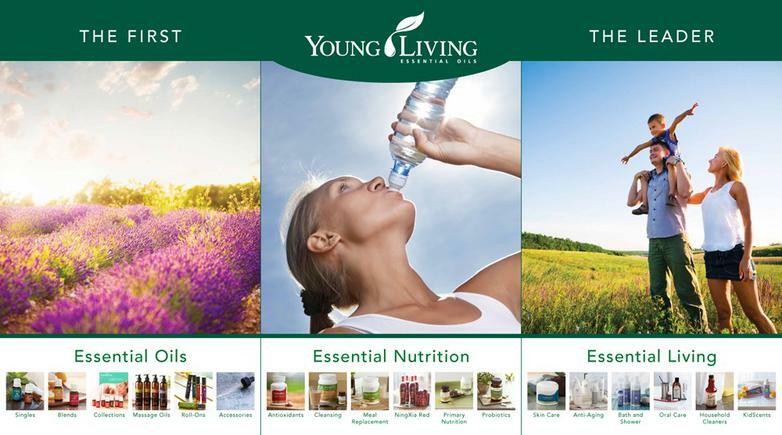 Young Living is the very best network marketing company hands down. When you understand these two factors you cannot help but get involved and want to share this with everyone that you can! Network marketing is the business model where relationships rule. During the time of the war between the Serbs and the Muslims a Croatian man had attended a network marketing organizational meeting. The meeting was to recognize and congratulate one of his distributors on their advancement. This meeting was in Croatia, where he had to cross a border and risk his life to enter into a very dangerous part of the country. Snipers were killing people there every day. The meeting was held in the basement of a house in the war zone. Everyone that attended was risking their lives. Every day, they were smuggling their products across the border to build their businesses. But what was amazing was that at this meeting there were Serbs and Muslims, all sponsored by one another and all hugging and congratulating each other. Outside, there was war, hate, and destruction. Inside, there was peace, love, and harmony....and it was because of network marketing. 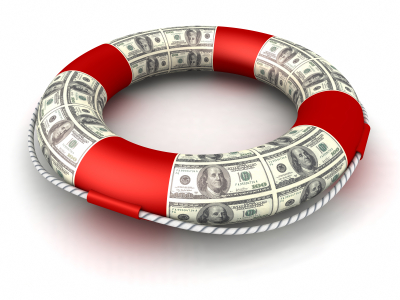 This business is so much more than just money. It's about helping you to be the very best you can be. It's about bringing people together. It's about an unselfish commitment to help someone else become successful. It is about looking for the good in others rather than the bad. It's about bridging the gap between different cultures, religions, and ethnic backgrounds. There is nothing that can compare to network marketing! It can change the world! With network marketing we are partnered with a company that takes care of all of the infrastructure which would cost many millions of dollars for us as individuals to have to develop. Our job is to use these fantastic products, see the great results, and then share with others. We get paid to share with and help others. It's as simple as that. 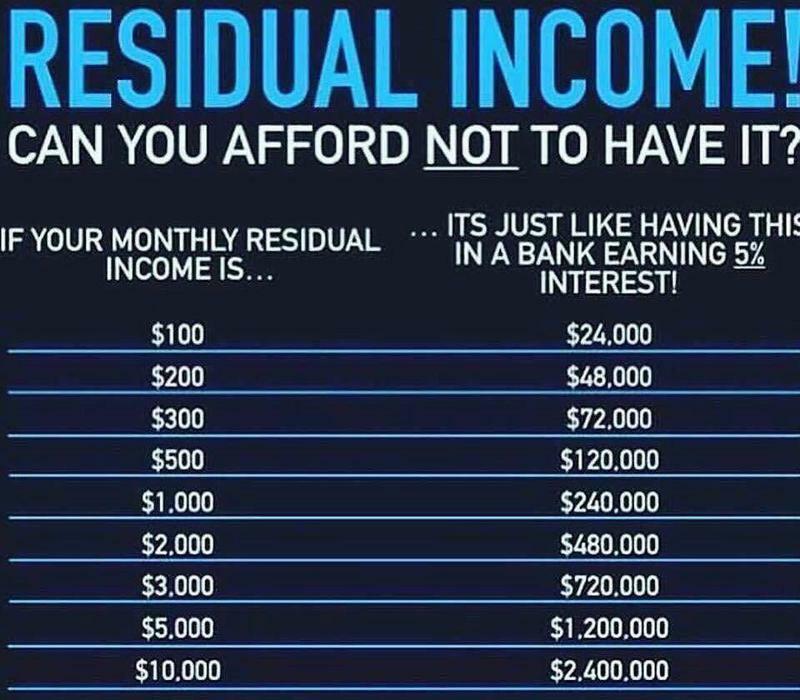 As others purchase products month after month, we receive income month after month. Great overview so you can see if this profession is right for you.